Can't believe it is July already! Another month over, that can only mean on thing... It's time for my Monthly Favourites! 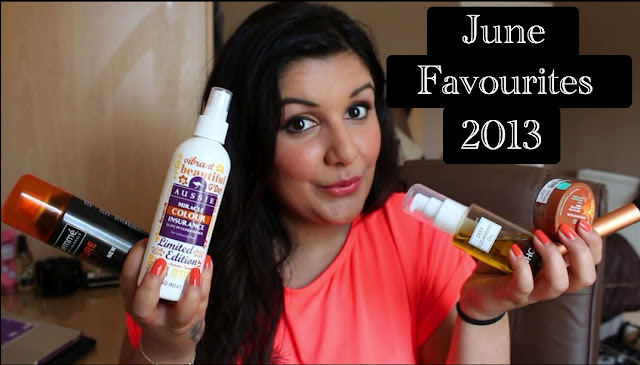 Please click on the image below to be directed to my June Favourites 2013 video!